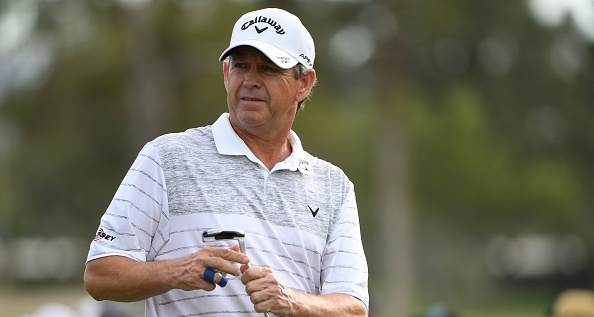 In addition to achieving great success in golf as a teacher, designer and communicator, Rick Smith is regarded as one of the PGA Tour’s best sounding boards for swing advice. 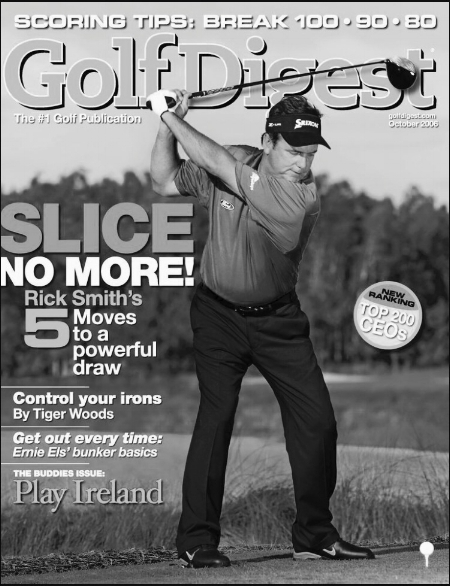 In 2009, Rick was ranked as the number two golf instructor in the world by PGA Tour players and since 2000, Rick has been consistently ranked as one of the top ten golf instructors in the world; both polls were done by Golf Digest Magazine. Rick's notable clients have included major champions such as Jack Nicklaus, Phil Mickelson, Lee Janzen, Vijay Singh, David Duval, Paul Azinger, John Daly and Greg Norman. 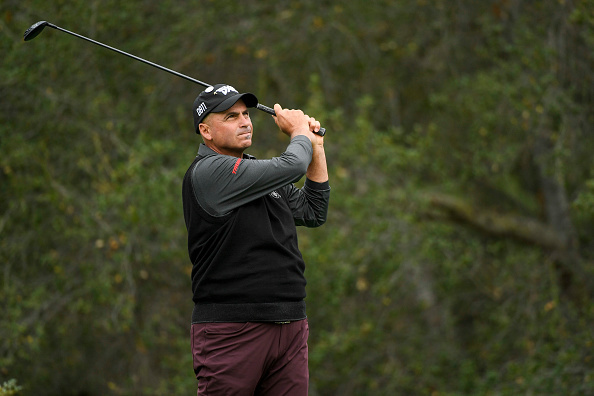 Additionally, Rick has assisted PGA Tour winners Rory Sabbatini, Chris DiMarco, Rocco Mediate, Jerry Kelly, Billy Mayfair, Matt Kuchar, and Billy Andrade among others. have a lot of options for teachers. anyone other than Rick Smith." of the fundamentals of the golf swing"
fundamental in taking my game to new heights"
3 Major Championship Wins with Rick Smith. "Rick is the best teacher in the world. to each of his students." can understand and apply his wisdom"
he made me the player that I am." Rick currently operates Rick Smith Golf Academies at Oakland University in Rochester, Michigan and Forest Dunes Golf Club in Roscommon, Michigan. RICK opened FLAGSHIP INSTRUCTIONAL FACILITY, THE RICK SMITH GOLF PERFORMANCE CENTER, AT TRUMP NATIONAL DORAL JANUARY 1, 2018. Rick Smith’s love for hosting golf instructional shows on television began in 1994. That year, he developed “The Rick Smith Signature Series.” The “Signature Series” golf instruction show was seen by worldwide television audiences on ESPN International, TSN (Canada), and Fox Sports Net. The “Signature Series” ran for five years until Rick signed an exclusive golf content deal with the Golf Channel in 1999. At the Golf Channel, Rick became part of the “Dream Team of Instructors” which consistently offered viewers instructional tips to improve their golf game. Rick has also hosted “Inside the PGA Tour” and has been a commentator and analyst for both NBC and ESPN telecasts of golf tournaments. In 2012 Rick was inducted into the State of Michigan Golf Hall of Fame. Additionally, Smith has been named National Teacher of the Year, National Golf Professional of the Year and National Merchandiser of the Year. Rick has also designed nine award-winning golf courses in the USA in addition to those he is currently building in Canada and Bali with Phil Mickelson. 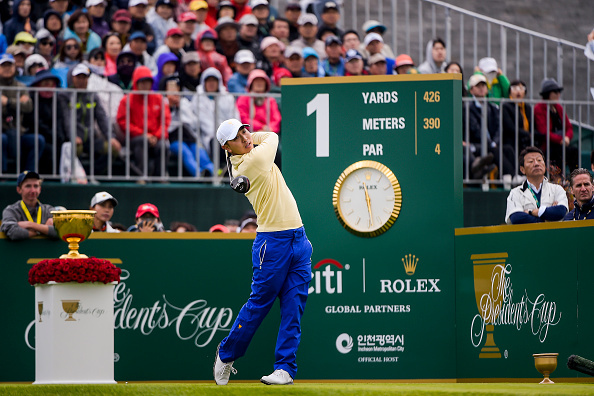 Phil Mickelson and Rick have also designed several courses throughout China.